Maryland Sheep & Wool Festival. Christmas. I don’t know which I enjoy more. Franklin Habit was a completely different story. He was one of the best teachers I’ve ever had. I learned something new. I got some great ideas. It was over long before I wanted. That evening I made a swatch of the chart I made and I really like it. And, now, I can’t find it. The afternoon class was on garters and I-cord. That one caused me to look at things differently. It was so nice to really learn something. He also discussed some pocket applications. I hope he comes back. After class, I walked down to the main hall. 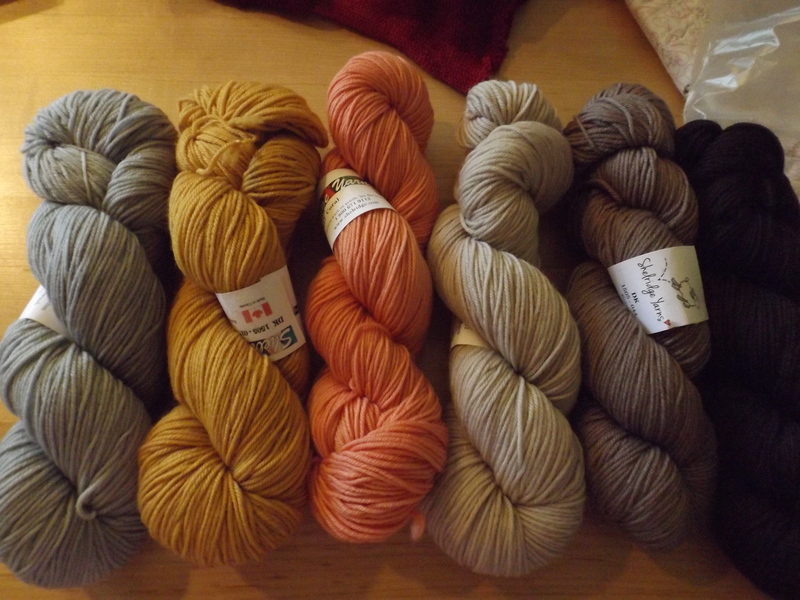 I needed some DK yarn and Shelridge always has a wide range of colors. I’ve bought yarn from them several times and never been disappointed. I realize that these look bland for me, but I have some animals to make. 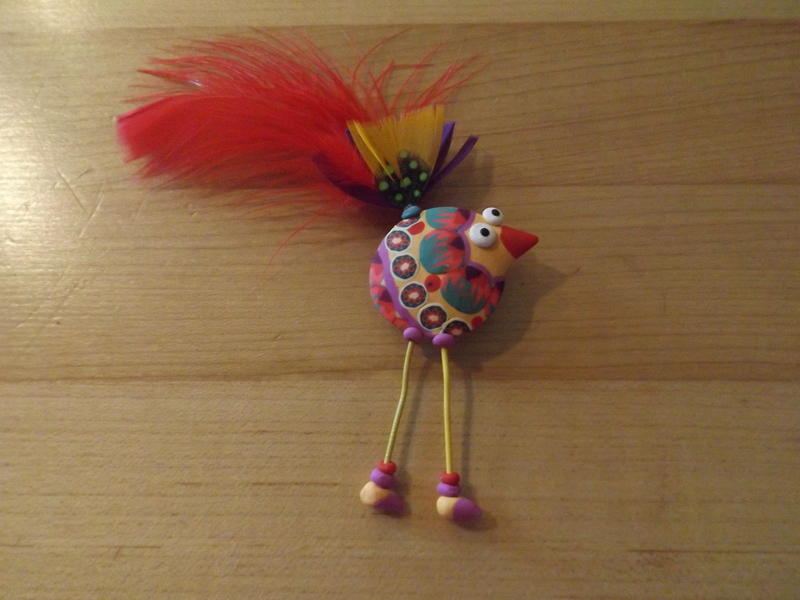 I also visited my favorite broche person, Liz Printz. One of mine needed some work and she was happy to comply. And I just had to buy a new one. This entry was posted on May 19, 2017 at 8:52 pm and is filed under Knitting. You can follow any responses to this entry through the RSS 2.0 feed. Both comments and pings are currently closed.